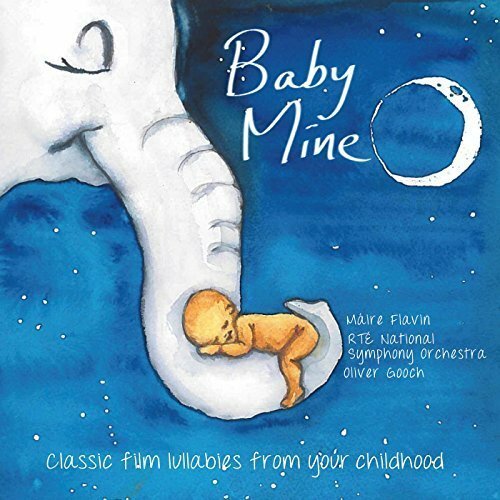 Baby mine is a wonderful collection of lullabies from your favourite childhood films. 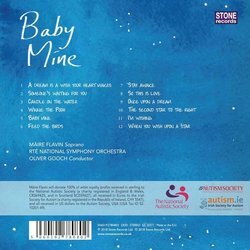 Performed by Irish soprano, and rising star, Maire Flavin, together with the phenomenal RTE National Symphony Orchestra under the baton of Oliver Gooch, this disc combines playful numbers with luscious cradle songs to gently send you off to sleep. 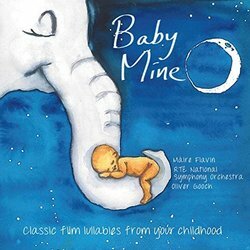 Beautifully packaged, it makes a perfect gift for young children, or those who simply love these ever-popular songs - there's something for everyone, young and old. Born in Dublin, Maire Flavin represented Ireland at BBC Cardiff Singer of the World 2011, reaching the Song Prize final. Maire recently made the move into lyric soprano repertoire receiving critical acclaim in her role and company debut as Fiordiligi in Opera North's Cosi fan tutte. With a growing orchestral repertoire Maire made her RTE National Symphony Orchestra debut singing Berlioz's Les Nuits d'Éte in the National Concert Hall, Dublin and has since performed Mahler's Second Symphony with the RTE NSO. 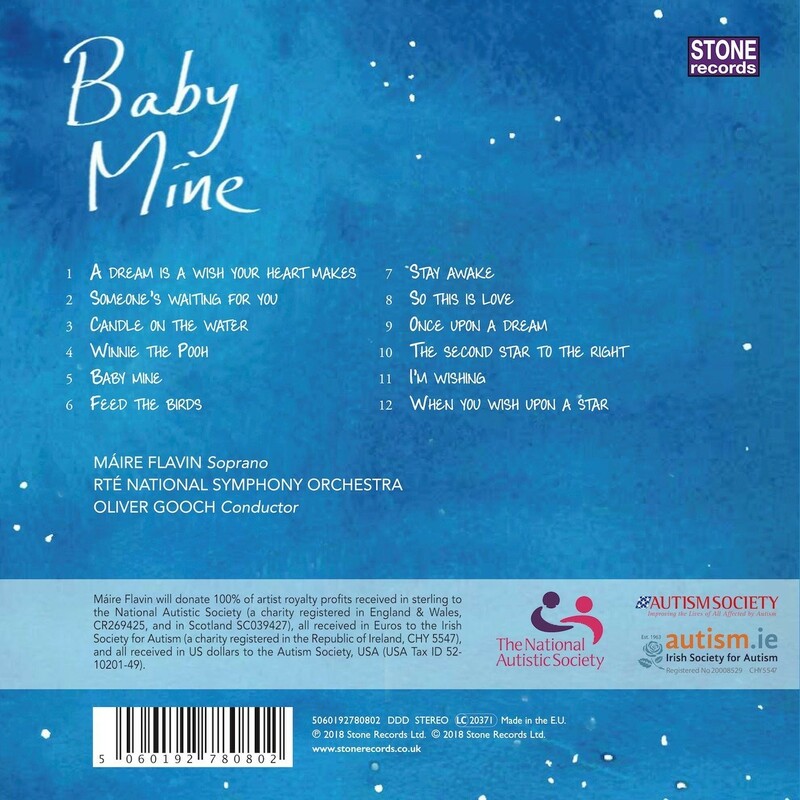 Maire is a graduate of the National Opera Studio, London, the opera course at the Guildhall School of Music and Drama, a masters from the Royal Irish Academy of Music and a joint honours degree in Psychology and Music from Queen's University, Belfast.